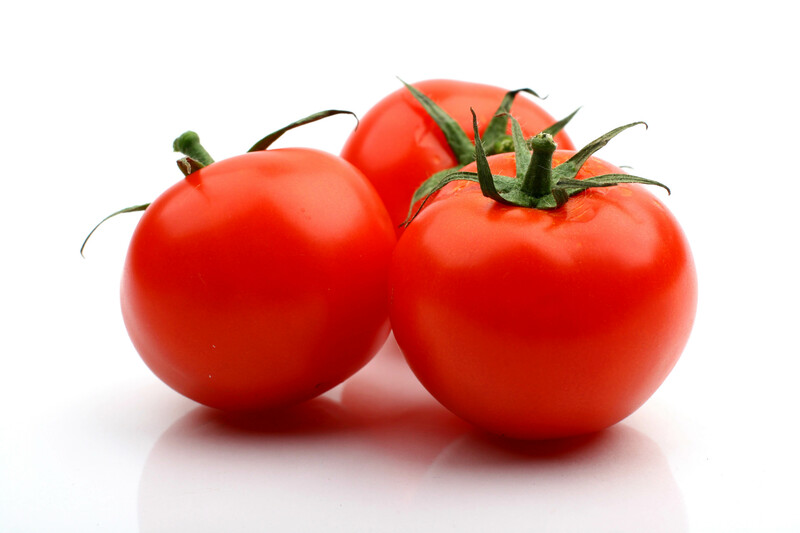 Did you know ~ that in addition to many other national things ~ April is National Fresh Tomato Month. I don’t think they contacted anyone in the Northeast to ask if this was an appropriate month for the fresh tomato, but here it is. And while we are still a few ~ MANY ~ months away from our own garden fresh tomatoes, here are a few reason to buy some at the store….. Tomatoes are the most concentrated food source of lycopene, and that is believed to play a role in prevention and treatment of some cancers. Tomatoes are low in calories ~ a medium sized tomatoe has about 25 calories, good to know with shorts and bathing suit season (fast?) approaching! Now for full disclosure time. Tomatoes are not at all one of my favorite foods! BUT I do love a nice fresh salsa, which is why when it’s time to get the garden planted, tomatoes, hot peppers and cilantro have 1st place in our garden. So hurry up spring, let’s get to growing time and we can really enjoy local, fresh tomatoes! We love tomatoes! But, yes, it will be a while before we can grow them here in Maine.